I couldn’t agree more, and I got a chance to help make that happen at Neiman Marcus and San Diego Maagzine’s Second Annual Fashion Rules event. 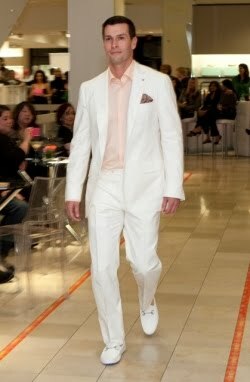 I styled a Spring trend segment featuring all white looks for the show. Looks like spring has sprung my fellow fashionistas!